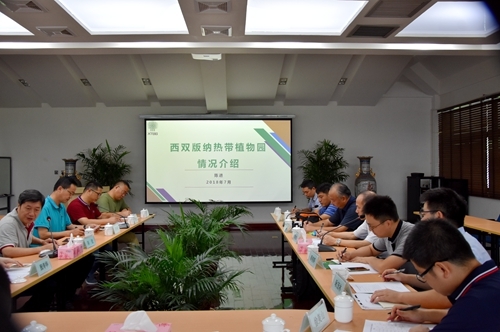 Communication on how to promote high-quality development of botanical gardens has conducted between XTBG’s representatives and Prof. XUE Jianhui, director of Nanjing Botanical Garden, Memorial Sun Yat-Sen(NBG), and his party on July 31. 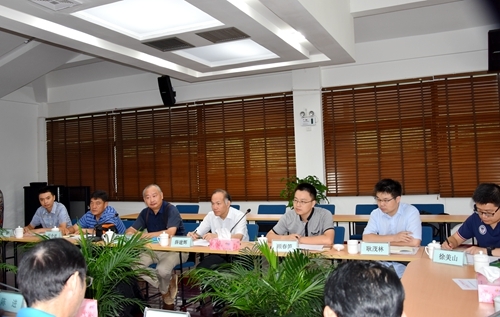 The meeting was hosted by Prof. CHEN Jin, director of XTBG. After a warm welcome of their visiting, Prof. Chen briefly introduced the overall of XTBG. Then Prof. Xue expressed their visiting purpose, as well as instructed NBG’s basics and the launch of 3 year high-quality development program, of learning XTBG’s experiences. They deeply exchanged experiences on BG’s function, characteristics and position, especially how to optimize the system development of technology, landscape, internationalization, environmental education, and talent promotion incentives. 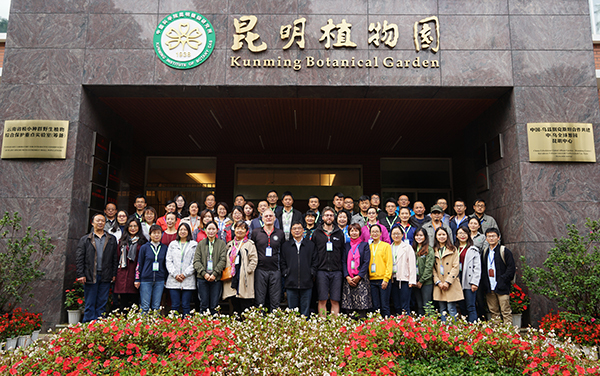 Chen also gave detailed advices on coordinated development to stick scientific research, plant species preservation, and public education together. 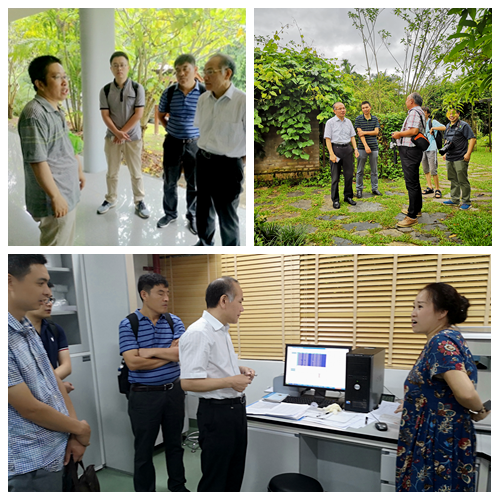 Prof. Xue and his staff also visited XTBG, like Public Technology Service Center, specialized gardens, to learn more about the situation.